Ask someone about the music in Guardians of the Galaxy and their eyes are likely to light up. They’ll rattle off a list of catchy ‘70s pop songs director James Gunn used to great effect, then you’ll high five and be best friends forever. But that ignores one major component of the film’s music: Tyler Bates’ score. Yes, Guardians of the Galaxy had a score. A pretty great score, in fact. It just got overshadowed by the pop-driven soundtrack which became a surprise best seller. 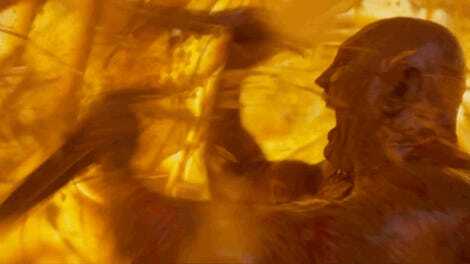 But scenes like Groot protecting the team as they crash on Xandar, the team uniting while touching the Power Stone, and Peter seeing his mother are all driven by Bates’ score. A very powerful, emotional score—and Bates is at it again for the Guardians sequel. 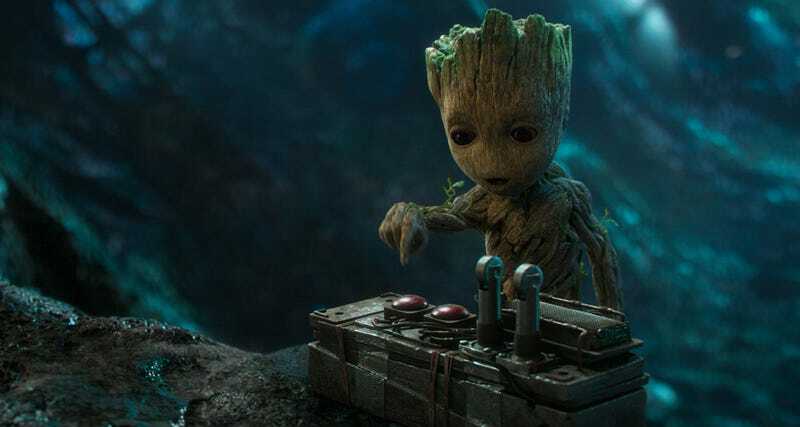 Today, Gunn took to Facebook Live to debut a track from Bates’ score for Guardians of the Galaxy Vol. 2, and the piece is wonderful. Very bombastic, melodic, and with a hint of the Guardians theme too. Check it out. And, really, I can’t let you click away before embedding this. To me, this was the pinnacle of Bates’ first score. This music cue is just as essential to the film’s success than any of the pop songs. I feel like the new music and this old one fit on the same emotional level, which suggests that whatever scene accompanies the music Gunn posted Wednesday is from near the end of the film. Maybe something with Ego and Peter figuring out their relationship? If this isn’t from the end of the film, I can’t fathom the emotional heights this movie is striving for. We’ll find out soon, as Guardians of the Galaxy Vol. 2 will be in theaters May 5, and its soundtrack will likely be out around the same time.